This is the list of games we have developed and sponsored. Please feel free to download them and put them on your own site or blog. 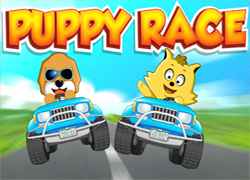 Description:Puppy Race is a funny HTML5 driving game. 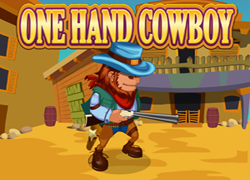 Description:One Hand Cowboy is a shooting actionHTML5 game. 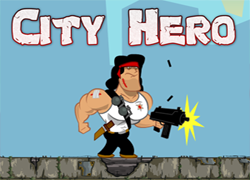 Description:City Hero is a shooting actionHTML5 game. 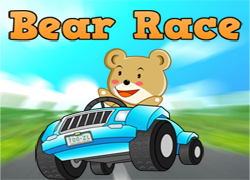 Description:Bear Race is a funny HTML5 driving game. 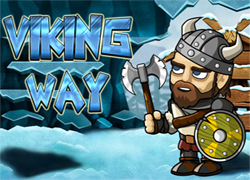 Description:Wiking Way is a great run and jump HTML5 game. Description:Drive Formula the best you can. 4 different formula bolids in this skill game. 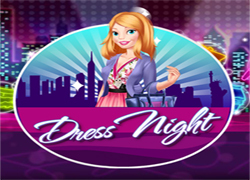 Description:Night dress is a great dress up HTML5 game. Are you ready for go out? 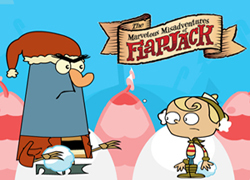 Description:Flapjack Battle is a great 2 players game.... Flapjack and Captain K'Nuckles is lost in the snow wood. 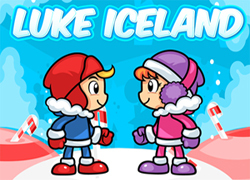 Description:Luke Iceland is a great platform game. Luke has lost in the snow day. You need to help him to get out of there. 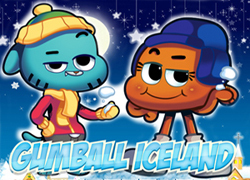 Description:Gumball Iceland is a great platform game. Gumball and his friend Darwin is a lost in the Iceland. 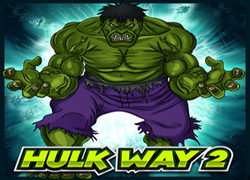 Description:Hulk Way 2 is a great platform game. Hulk is a only man in City who can destroy dark forces. 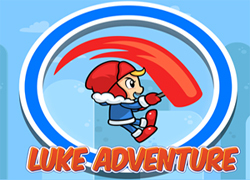 Description:Luke Adventure is a great platform game. Luke has lost in the snow day. You need to help him to get out of there. Description:Pokemon Jump is a great platform game. 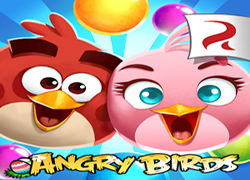 You need to help Chick to escape from creatures and complete all 24 levels. 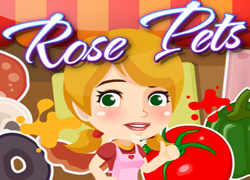 Description:Rose Pets is a great animal game. Help Rose and his friends to feed his pets. 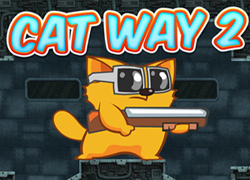 Description:Cat Way 2is a great platform game. You need to help Cat to kill mouses and complete all 20 levels. 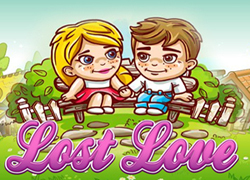 Description:Lost Love is a great platform game. Liltlle boy is in big love with his girlfirend. 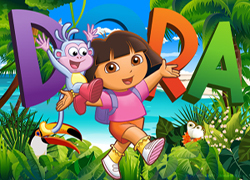 Description:Dora Candyland 2 is a great platform game. Dora has lost in the Candyland. You need to help her to get out of there. 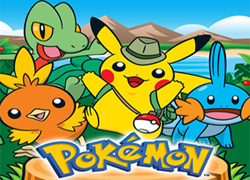 Description:Pokemon Way is a great adventure game. 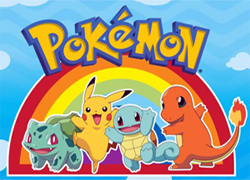 Help Pokemons to collect all coins and past all 10 levels. 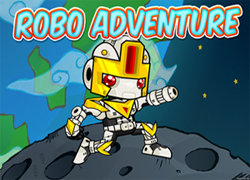 Description:Robo Adventure is a great platform game. Robo has lost in the Space. You need to help him to get out of there. 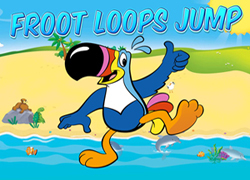 Description:Froot Loops Jump is a great platform game. 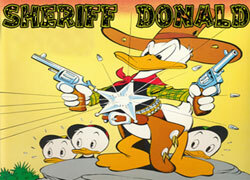 You need to help Chick to escape from creatures and complete all 24 levels. 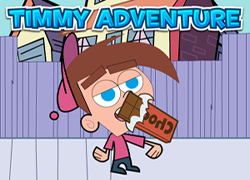 Description:Timmy Adventure is a great platform game. Timmy has lost in the Forest. You need to help him to get out of there. Description:You are on the exciting journey, pick up money bagsand fuel tanks on the road! 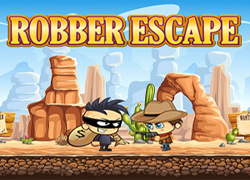 Description:Robber Escape is a great platform game. You need to help Robber to escape from prison. 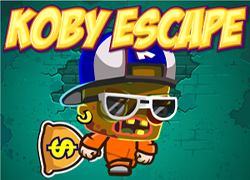 Description:Koby Escape is a great platform game. You need to help Koby to escape from prison. 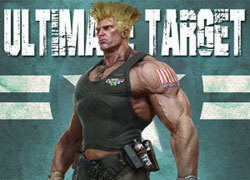 Description:Titans Protect is a great base protect game. 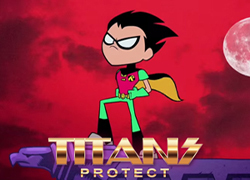 You need to help Robin to protect City. 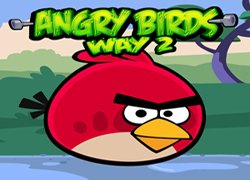 Description:Angry Birds Way 2is a great platform game. Red bird and his girlfriend Stella is a lost in the wood. 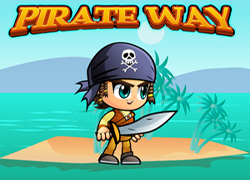 Description:Pirate Way is a great adventure game. Help Cat to collect all coins and past all 15 levels. 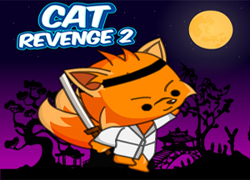 Description:Cat Revenge 2 is a great platform game. You need to help Cat to kill mouses and complete all 20 levels. 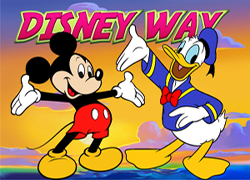 Description:Disney Way is a great platform game. Mickey Mouse and his friend Donald Duck is a lost in the city. 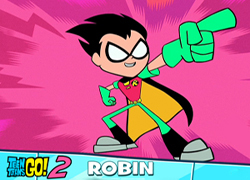 Description:Titans Go 2 is a great adventure-platform game. Robin and Cyborg is lost in parallel world. Description:Diego Candyland 2 is a great platform game. Diego has lost in the Candyland. You need to help her to get out of there. 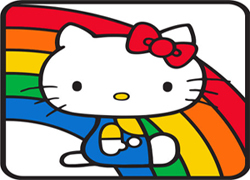 Description:Hello Kitty Escape is a great platform game. You need to help Cat to kill mouses and complete all 20 levels. 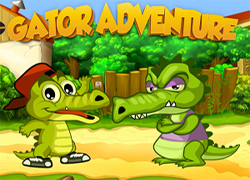 Description:Gator Adventure 2 is a funny adventure game. In this jump and run game you are control Gators who has to reach the house. 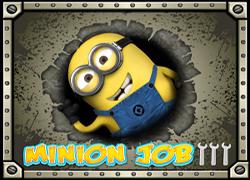 Description:Minion Job 3 is a funny adventure game. 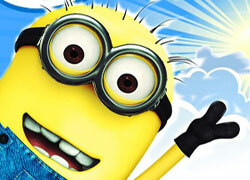 In this jump and run game you are control Minions who has to reach the lifts. 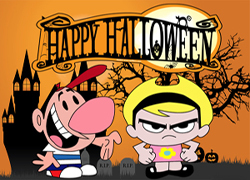 Description:Billy Halloween is a great platform game.Billy and Mandy has lost in the wood. You need to help her to get out of there. 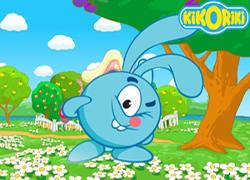 Description:Kikoriki Candyland is a great platform game. Krash has lost in the Candyland. You need to help her to get out of there. 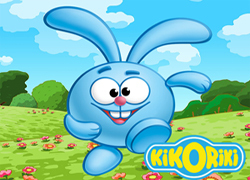 Description:Kikoriki Fruits is a great platform game. Kikoriki has lost in the Forest. You need to help him to get out of there. 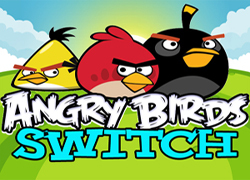 Description:Angry Birds Way is a great platform game. Red bird and his girlfriend Stella is a lost in the wood. 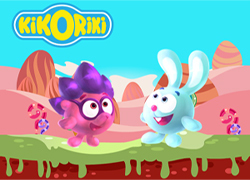 Description:Kikoriki Adventure is a great platform game. Kikoriki has lost in the Forest. You need to help him to get out of there. 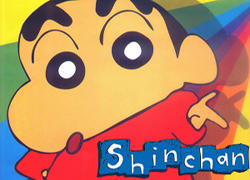 Description:Shin Adventure is a great platform game. Shin has lost in the Forest. You need to help him to get out of there. 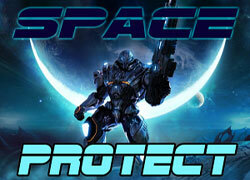 Description:Space protect 2 is a first person shooting game. 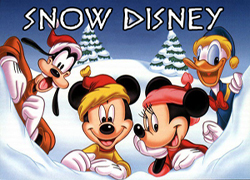 Description:Snow Disney is a great platform game. Mickey Mouse and his friend Donald Duck is a lost in the snow city. 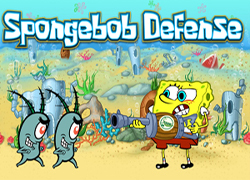 Description:Spongebob Defense is a great base protect game. 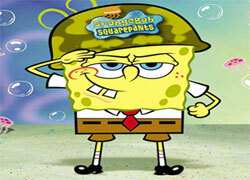 You need to help Spongebob to protect City. 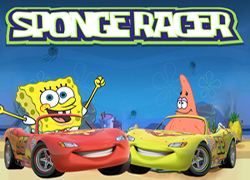 Description:Sponge Racer is a great 3D racing game. 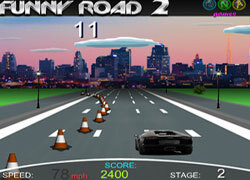 Your objective is to beat out all of the other racers and finish first in the race. You must complete all 5 level to win the Cup! 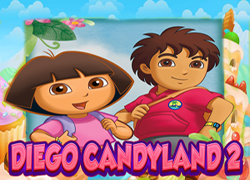 Description:Diego Candyland is a great platform game. Diego has lost in the Candyland. You need to help her to get out of there. 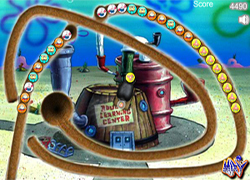 Description:Chowder Adventure is a great platform game. You need to help Mung to escape from creatures and complete all 20 levels. 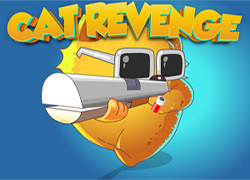 Description:Cat Revenge is a great platform game. You need to help Cat to kill mouses and complete all 20 levels. 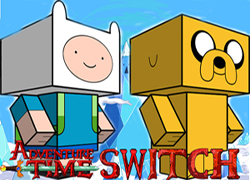 Description:Adventure Time Switch is a funny puzzle game. Jack and Finn have a new game for you. Description:Doraemon Candyland is a great platform game. Doraemon has lost in the Candyland. You need to help her to get out of there. 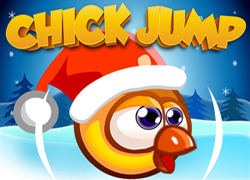 Description:Chick Jump is a great platform game. 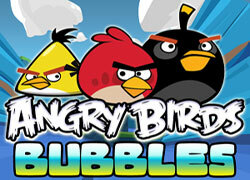 You need to help Chick to escape from creatures and complete all 24 levels. 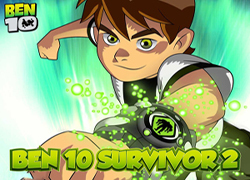 Description:Ben10 Snowball is a great platform game. Ben 10 and Gwen is los in the snow wood. 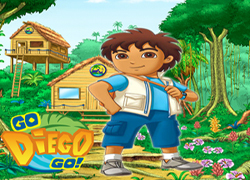 Description:Diego Adventure is a great platform game. Diego has lost in the Forest. You need to help him to get out of there. 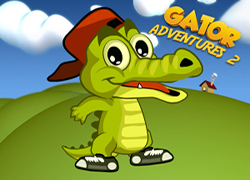 Description:Gator Adventure is a funny adventure game. In this jump and run game you are control Gators who has to reach the house. 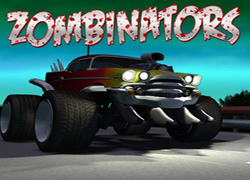 Description:You're driving a car on a highway and need to destroy target cars pushing them. DescriptionPirate Fight is a great fighting game. The street of Hong Kong is a full of dangerous street gang. One piece pirate is the only local fighter who can beat them. 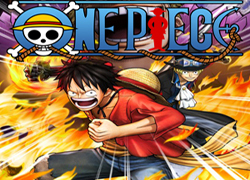 Help One piece pirate to beat them, use arrows keys to control them, and Z button for punch. Good luck! 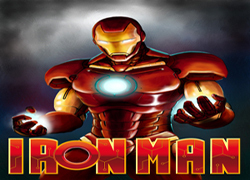 Description:In this great shooting game, Ironman is a only man on planet who can destroy dark forces. Distroy all enemys and on the finish level kill his powerfull Boss. Save the planet from the dark side. 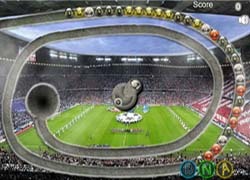 Description:Gumball Volleyball is a great sport game for oune or two players. 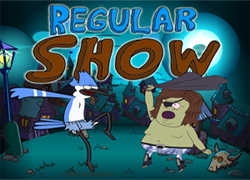 Description:Regular Show Night is a great platform game. In the dark Halloween night Mordecai and Pops Maellard go out to play some games. 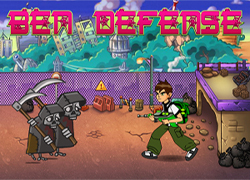 Description:Ben10 Defense is a great base protect game. 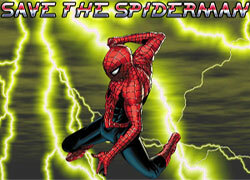 You need to help Ben10 to protect City. 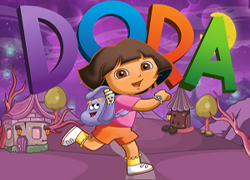 Description:Dora Way is a great platform game. Dora has lost in the Jungle. You need to help her to get out of there. 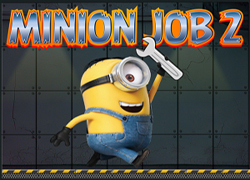 Description:Minion Job 2is a funny adventure game. 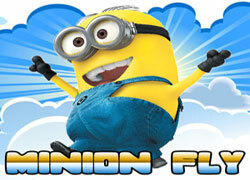 In this jump and run game you are control Minions who has to reach the lifts. 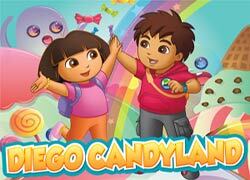 Description:Dora Candyland is a great platform game. Dora has lost in the Candyland. You need to help her to get out of there. 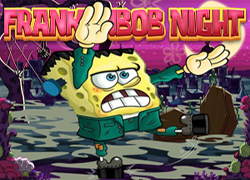 Description:Frankenbob Night is a great platform game. Halloween coming and Spongebob have a great costume. Description:Monster Escape is a funny adventure game. 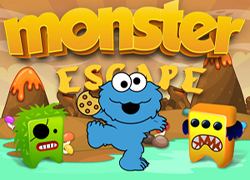 In this jump and run game you are control Monsters who has to reach the lifts. 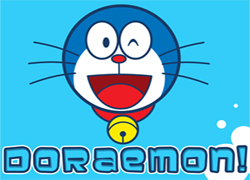 Description:Doraemon Way is a funny adventure game. 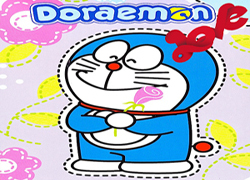 In this jump and run game you are control Doraemon who has to reach the lifts. 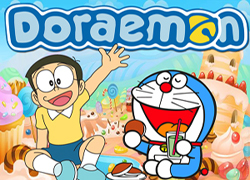 Description:Doraemon Love is a great platform game. Doraemon and his twin brother is a lost in the Forest. 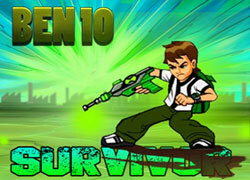 Description:In this great shooting game, Ben 10 is a only man on planet who can destroy dark forces. Distroy all enemys and on the finish level kill his powerfull Boss. Save the planet from the dark side. 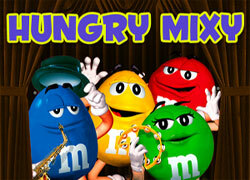 Description:Gumball Candyland 2is a great platform game. Gumball and his friend Darwin is a lost in the Candyland. 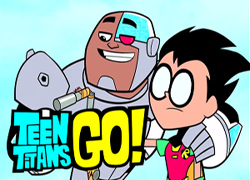 Description:Titans Go is a great adventure-platform game. Robin and Cyborg is lost in parallel world. 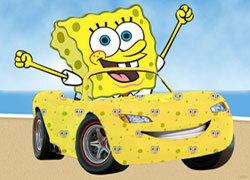 Description:SpongeBob Racer 2is a great racing game. 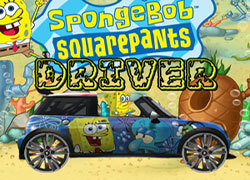 Help Spongebob to try his driving skill.Try this great game in Chamipons, Single, Shadow and Trial mode. 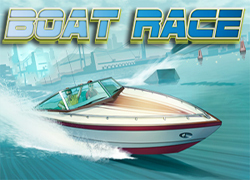 Description:Boat Race is a great racing game. 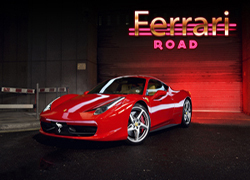 In this racing game you need to show all your driving skill. Description:Turtles wants Mario dead or a live. 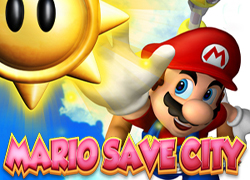 Your mission is to save city and finish all levels. 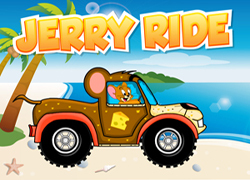 Description:Jerry Ride is a great driving game. Great sunny day and Jerry go on the beach to drive his new ATV. 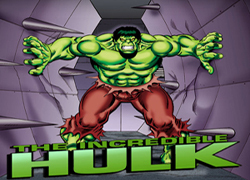 Description:Hulk Way is a great platform game. Hulk is a only man in City who can destroy dark forces. 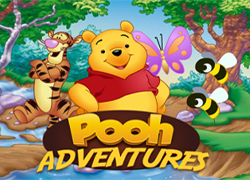 Description:Adventure Forest Jumpis a great platform game. You need to help Finn to escape from creatures and complete all 24 levels. 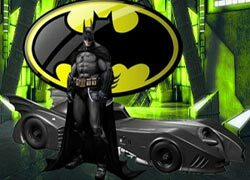 Description:You're driving a Batmobile on a highway and need to destroy target cars pushing them. 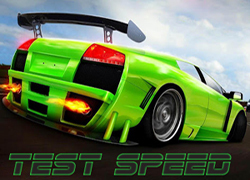 Description:Test Speed 2 is a great 3D racing game. 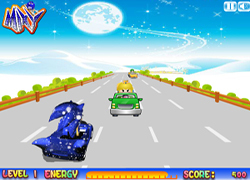 Your objective is to beat out all of the other racers and finish first in the race. You must complete all 5 level to win the Cup! 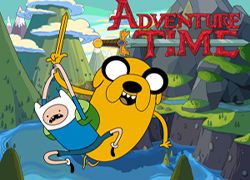 Description:Adventure Time Jumpis a great platform game. You need to help Finn to escape from creatures and complete all 24 levels. Description:Joker wants Batman dead or a live. 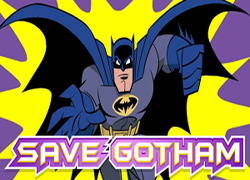 Your mission is to save Batman car and finish all levels. 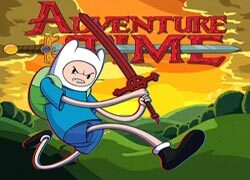 Description:Super Adventure Time is a great platform game. 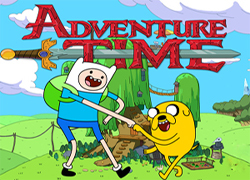 You need to help Finn to escape from creatures and complete all 20 levels. 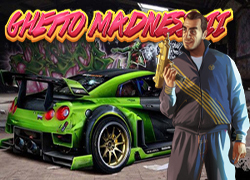 Description:You're driving a sports car on a highway and need to destroy target cars pushing them. 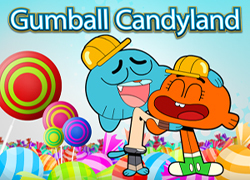 Description:Gumball Candyland is a great platform game. 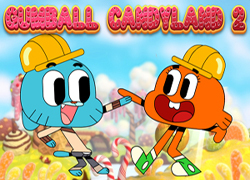 Gumball and his friend Darwin is a lost in the Candyland. 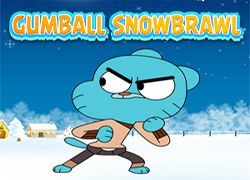 Description:Gumball Snowbrawl is a great platform game. Bad elves is take all x-mas gifts from Gumball. 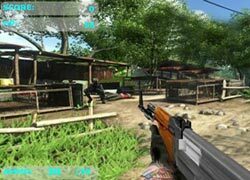 Description:World War X is a first person shooter game. 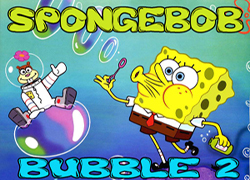 Description:Spongebob Bubble 2 is a funny adventure. 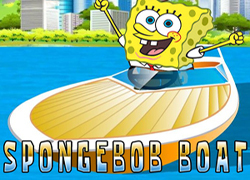 In this jump and run game you are a Spongebob who has to reach the lifts. 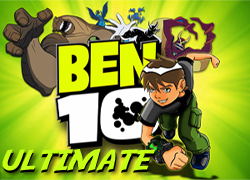 Description:Ultimate Ben 10 is a great adventure-platform game. Ben 10 is going on space adventure. 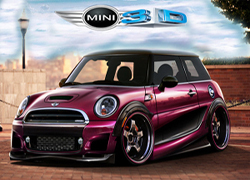 Description:Mini 3D is a great 3D racing game. 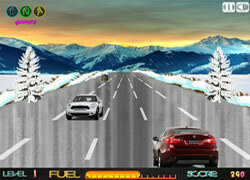 Your objective is to beat out all of the other racers and finish first in the race. You must complete all 5 level to win the Cup! 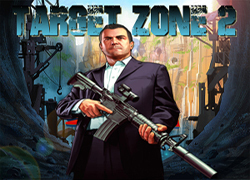 Description:Target Zone 2is a great shooting game. 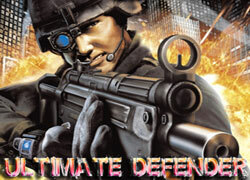 You are a soldier of the elite anti-terrorist squad and your mission is to eliminate all terrorist. 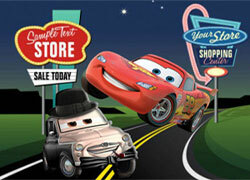 Description:Lightining McQueen is on the exciting journey, pick up burgers and fuel tanks on the road! 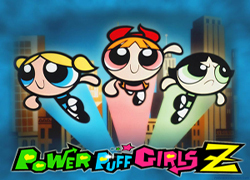 Description:Powerpuff Adventure is a great platform game. 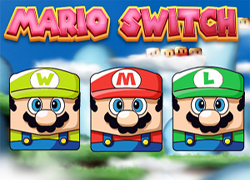 You need to help Blossom to escape from creatures and complete all 20 levels. 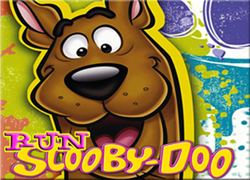 Description:In Scooby DooRun Your goal is to survive, but it won’t be so easy, collecting all the bones and avoiding all those obstacles and make a high score have fun! 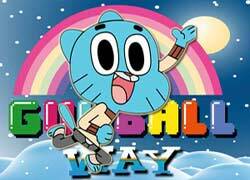 Description:Gumball Way is a funny adventure game. 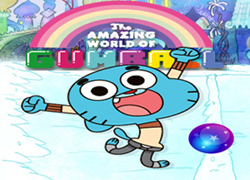 Gumball is trapped in freaks world and need help to come out. 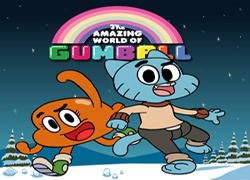 Help Gumball to past all levels and save him from freaks world. Description:Patrick is on the exciting journey, pick up burgers and fuel tanks on the road! 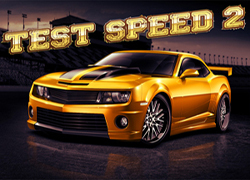 Description:Test Speed is a great 3D racing game. 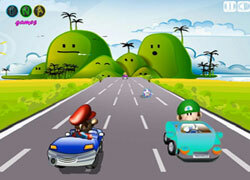 Your objective is to beat out all of the other racers and finish first in the race. You must complete all 5 level to win the Cup! 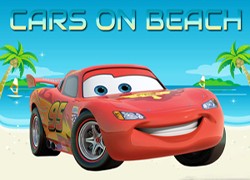 Description:Cars On Beach is a driving game. 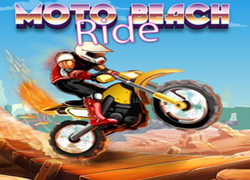 An ultimate racing game is up to ride now, ride all the sunny beach with the latest car and finish all the four levels. 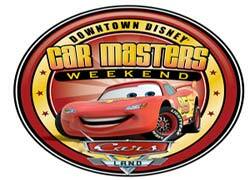 Description:You're a Lightning Mcqueen on a highway and need to destroy target cars pushing them. Other cars can be pushed as well, but you should not abuse it, because each push damages your car. 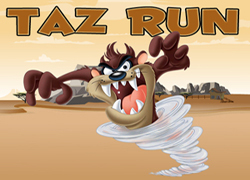 Description:Taz Run is a great funny, action games.Taz is running to beat his friends. Use mouse or keyboard (number 1-5) to eliminate all enemys. Enjoy! 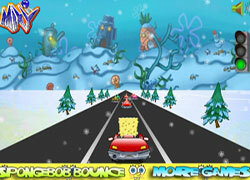 Description:Gumball Adventure is a great platform game. You need to help Gumball to escape from creatures and complete all 20 levels. 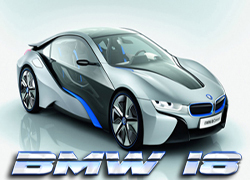 Description:BMW Master is a great 3D racing game. 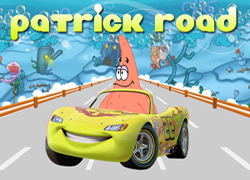 Your objective is to beat out all of the other racers and finish first in the race. You must complete all 5 level to win the Cup! Description:Sonic is on the exciting journey, pick up rings and fuel tanks on the road! 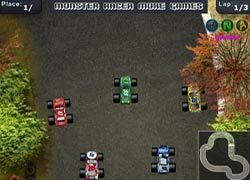 Description:Car Masters is a great racing game. 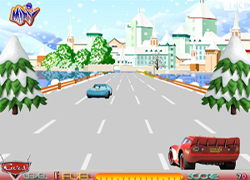 Help Lightning Mcqueen to try his driving skill.Try this great game in Chamipons, Single, Shadow and Trial mode. 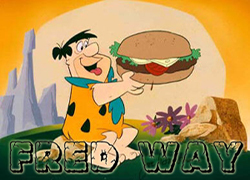 Description:Fred Way is a funny platform game. Fred is a lost in the jungle. Help Fred to find wayout. 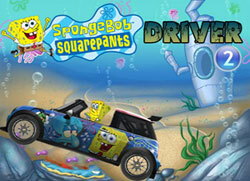 Description:Spongebob is on the exciting journey, pick up burgers and fuel tanks on the road! 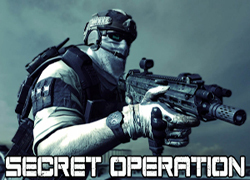 Description:Secret Operation is a great shooting game.You are special forces soldier and your mission is to use your weapon aim skills to shoot enemy cars and soldiers and protect tank. 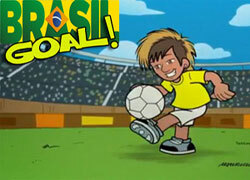 Description:Real Goal is a great sports game. 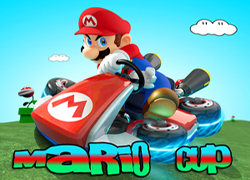 Description:Mario Cup is a great racing game. 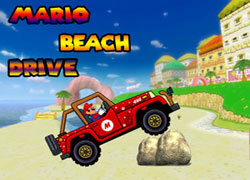 Help Mario to try his driving skill.Try this great game in Chamipons, Single, Shadow and Trial mode. 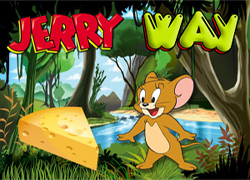 Description:Jerry Way is a funny platform game. Jerry is a lost in the jungle. Help Jerry to find wayout. 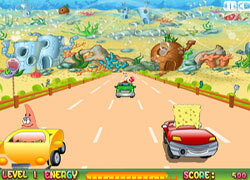 Description:Spongebob Zuma is a puzzle-shooting game. Destroy Balls by forming a group of 3 or more balls with the same colors/characters. 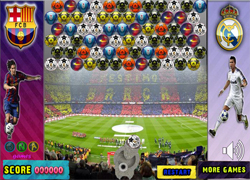 Click the mouse to shoot the balls, press the space bar to swap the ball to be shot. 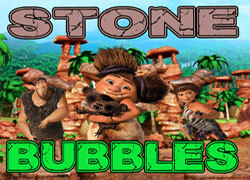 Description:Today, you’re going to burst as many stones you can. 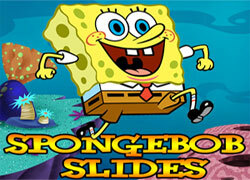 Description:Spongebob Slides is a great funny, action games.Spongebob is running to save his friend Patrick. Use mouse or keyboard (number 1-5) to eliminate all enemys. Enjoy! 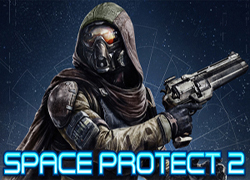 Description:Space protect is a first person shooting game. 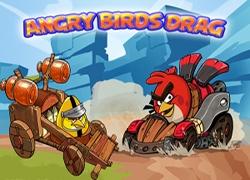 Description:Today, you’re going to burst as many angry birds you can. 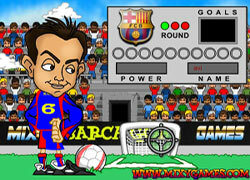 Description:Barca Goal is a great sports game. 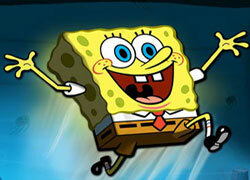 Description:Spongebob is crazy jumping driver against the clock! Swerve to avoid other cars...or just jump right over them! 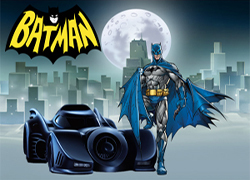 Description:Batman is on the exciting journey, pick up coins and fuel tanks on the road! Description:In Spongebob Run Your goal is to survive, but it won’t be so easy, collecting all the hamburgers and avoiding all those obstacles and make a high score have fun! 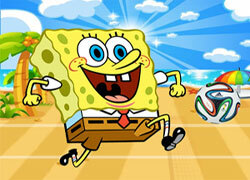 Description:Spongebob World Cup is a great sport game. Spongebob from 32 worlds countrys is on the one place and trying to win the cup. 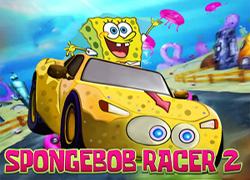 Description:SpongeBob Racer is a great racing game. 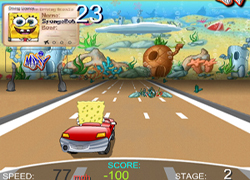 Help Spongebob to try his driving skill.Try this great game in Chamipons, Single, Shadow and Trial mode. 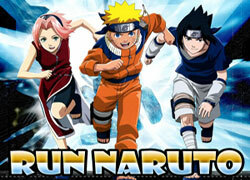 Description:Run Naruto is a great funny, action games.Naruto is running to save his friends Saske and Sakura. Use mouse or keyboard (number 1-5) to eliminate all enemys. Enjoy! 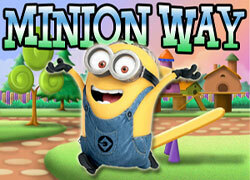 Description:Minion Way is a funny adventure game. Minion is trapped in freaks world and need help to come out. 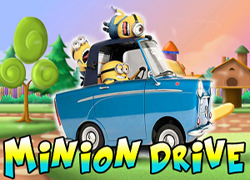 Help Minion to past all levels and save him from freaks world. 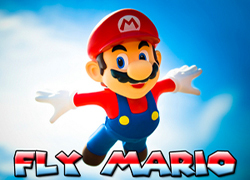 Description:Mario's World is a funny, driving game. 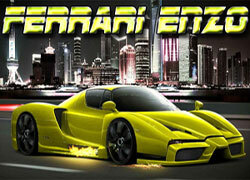 Description:Ferrari Enzo is a great 3D racing game. 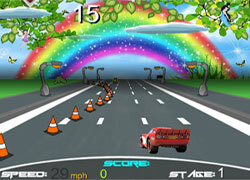 Your objective is to beat out all of the other racers and finish first in the race. You must complete all 5 level to win the Cup! 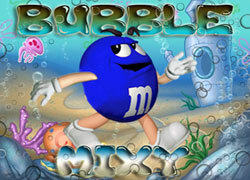 Description:Bubble Mixy is a funny adventure. In this jump and run game you are an Mixy who has to reach the lifts. Move and collect power ups and all those other helpful extras. 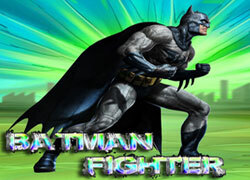 Description:Batman Fighter is a great fighting game. U need to beat em all and become a KO Fighter. Use combinations arrows and space button to beat your enemeys. Good luck! 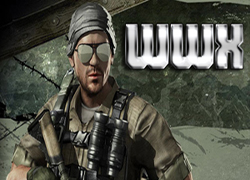 Description:The war has started and Green Beret army is ready as ever. to turn it into their military base in the war that just begun. 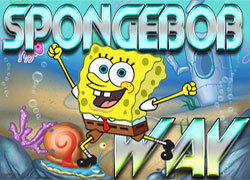 Description:SpongeBob Way is a funny platform game. Collect burgers and all the other items in order to get higher score and complete the levels. 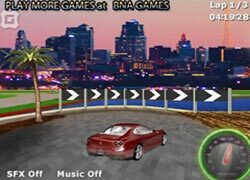 Description:BMW Z8 is a great 3D racing game. 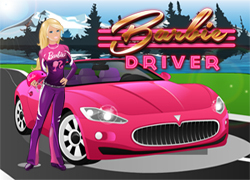 Drive your BMW Z8 on the 5 different destinations and win all cup. 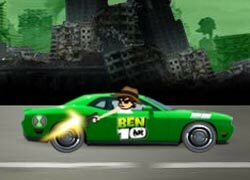 Description:Bad boys wants Ben10 dead or a live. 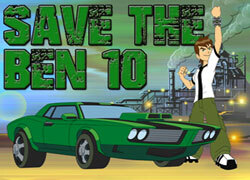 Your mission is to save Ben10 car and finish all levels. 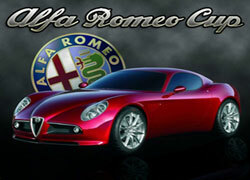 Description:Alfa Cup is a great 3D racing game. 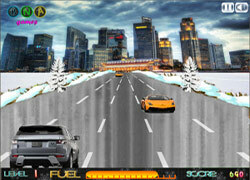 Your objective is to beat out all of the other racers and finish first in the race. You must complete all 5 level to win the Cup! 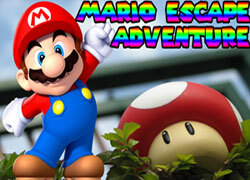 Description:Mario Escape Adventure is a great platform game. 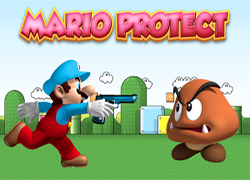 You need to help Mario to escape from creatures and complete all 25 levels. 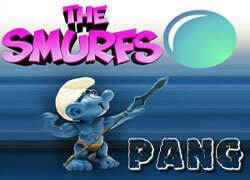 Description:Smurfs Snowball is a great funny game. 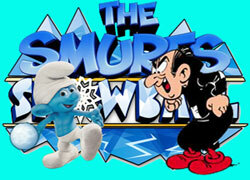 Gargamel is take all toys from Smurfs. U need to finish all levels and collect toys. Be a brave Smurf. 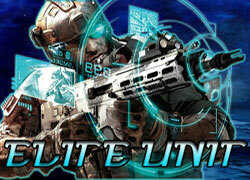 Description:Ultimate Target is a great shooting game. 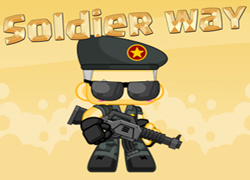 You are a soldier of the elite anti-terrorist squad and your mission is to eliminate all terrorist. Description:Spongebob and Patrick...Play against CPU or your friends. 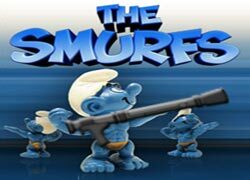 Description:Smurfs World Cup is a great sport game. 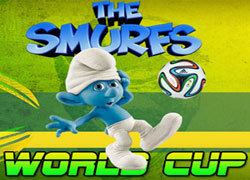 Smurfs from 32 worlds countrys is on the one place and trying to win the cup. 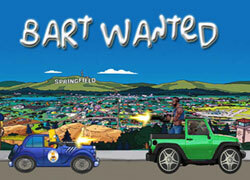 Description:Bart is the most wanted in the city! Shoot the enemies as they pull up beside you. Dodge objects on the street. 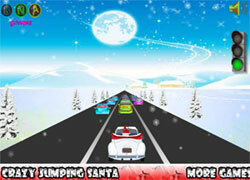 Description:Crazy Jumping Santa is a funny driving game. U need to pass all over the world and make childrens happy. 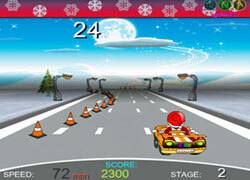 Drive Santa car, jump over the other cars and complete all 5 levels. 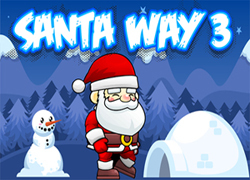 Description:In this arcade game, u need to help Santa. 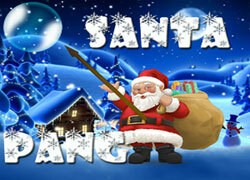 Santa is crushed by big round bubbles and u need to help him to destroy them. 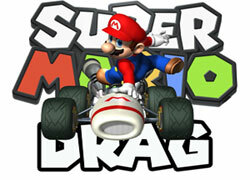 Description:Mario Drag is a great racing game. Win 2 out of 3 races and qualify for the next level. 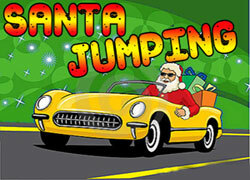 Description:You're the Jumping Santa against the clock! Swerve to avoid other cars...or just jump right over them! 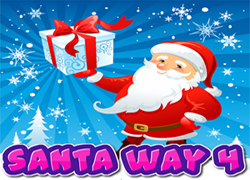 Description:You are on the Santa Road. Childrens waiting for presents and you are need to pick up the gifts on the road and make them happy. Whatch the speed limit, police dont belive in Santa.Good luck! 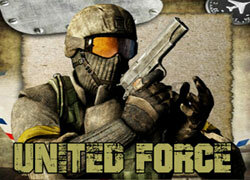 Description:United Force is a great shooting game.You are special forces soldier and yourmission is to use your weapon aim skills to shoot enemy soldiers and survive in this shooter game. 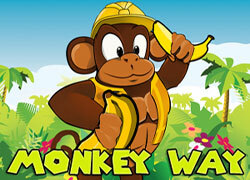 Description:Monkey Way is a funny platform game. 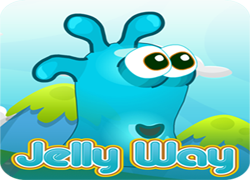 Collect fruits and all the other items in order to get higher score and complete the levels. 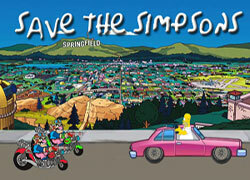 Description:Biker Gang wants Simpsons family dead or a live. 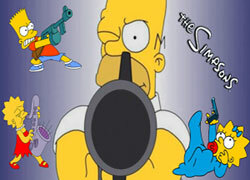 Your mission is to save Simpsons car and finish all levels. 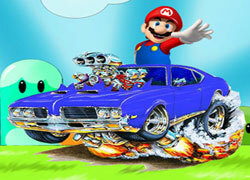 Description:You're a Mario on a highway and need to destroy target cars pushing them. Other cars can be pushed as well, but you should not abuse it, because each push damages your car. 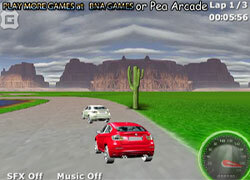 Description:Mercedes is a great 3D racing game. 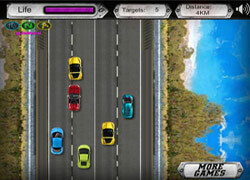 Your objective is to beat out all of the other racers and finish first in the race. You must complete all 5 level to win the Cup! Description:Homer vs Bart...Play against CPU or your friends. 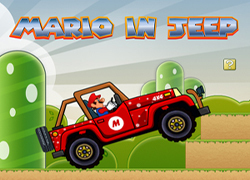 Description:Mario is on the exciting journey, pick up stars and fuel tanks on the road! 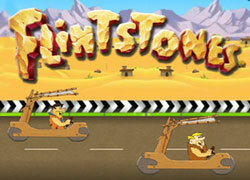 Description:Flintstones Drag is a great racing game. Win 2 out of 3 races and qualify for the next level. 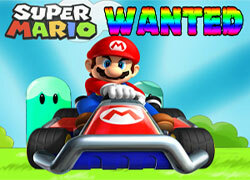 Description:Mario is the most wanted in the city! Shoot the enemies as they pull up beside you. Dodge objects on the street. 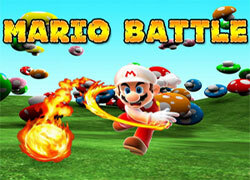 Description:In this Arcade Game you are a Smurf who is being crushed by big round bubbles. 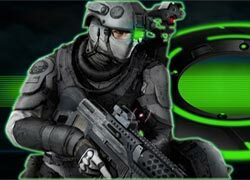 Description:The Aliens army were summon. 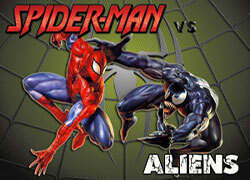 With all new alien heroes to choose from, the adventure is just getting started. It's a whole new Crypnoverse! Use your super move to defeat Aliens again! 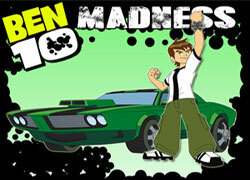 Description:You're a Ben10 on a highway and need to destroy target cars pushing them. Other cars can be pushed as well, but you should not abuse it, because each push damages your car. 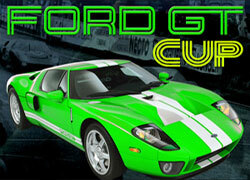 Description:Ford GT Cup is a great 3D racing game. 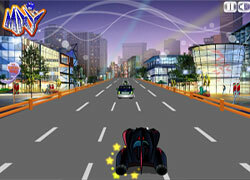 Your objective is to beat out all of the other racers and finish first in the race. You must complete all 5 level to win the Cup! 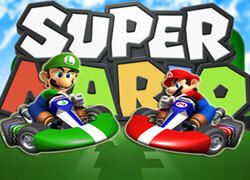 Description:Mario vs Luigi...Play against CPU or your friends. Description:Lightning Mc Queenon is on the exciting journey again, pick up gifts, drive fast and watch on speed in police area. 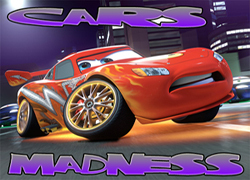 Description:Lightning Mc Queen is crazy jumping driver against the clock! Swerve to avoid other cars...or just jump right over them! 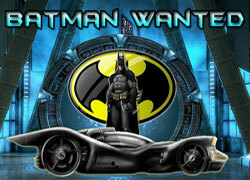 Description:Batman is the most wanted in the city! Shoot the enemies as they pull up beside you. Dodge objects on the street. 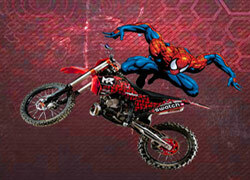 Description:Biker Gang wants Spiderman dead or a live. 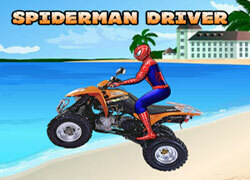 Your mission is to save Spiderman car and finish all levels. 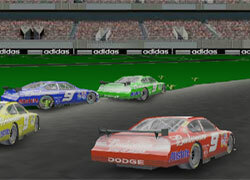 Description:Nascar Cup is a great 3D racing game. 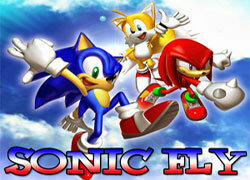 Your objective is to beat out all of the other racers and finish first in the race. You must complete all 5 level to win the Cup! 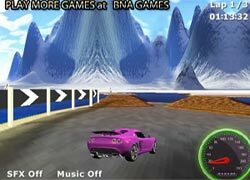 Description:rive Lightning Mc Queen through the speedway and earn points on the way. Beat your opponents and get as much points as possible. 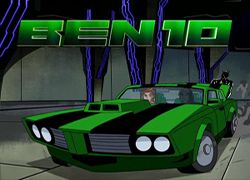 Description:Ben10 is the most wanted in the city! Shoot the enemies as they pull up beside you. Dodge objects on the street. 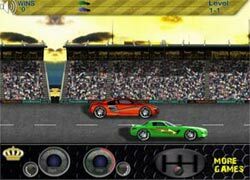 Description:McRae Cup is a great 3D racing game. 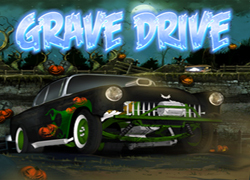 Drive McRae R4 and your objective is to beat out all of the other racers and finish first in the race. 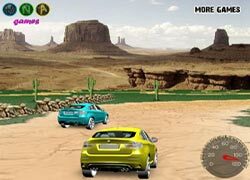 Description:Cars Cup is a fantastic Drag racing game. 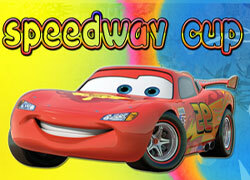 Lightning Mc Queen and his frineds is in Drag Cup Championship. Description:Lightning Mc Queenon is on the exciting journey, pick up money and fuel tanks on the road! 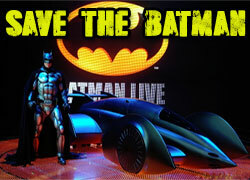 Description:You're driving a Batmobile on a highway and need to destroy target cars pushing them. Other cars can be pushed as well, but you should not abuse it, because each push damages your car. objective is to beat out all of the other racers and finish first in the race. 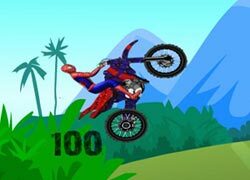 Description:Spiderman is the most wanted in the city! Shoot the enemies as they pull up beside you. Dodge objects on the street. 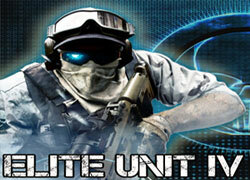 Description:You need to past a final test to become a Elite Unit soldier. Your target is to kill all enemys in three different mission! 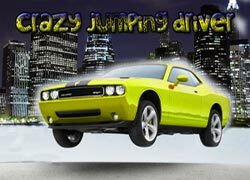 Description:You're a crazy jumping driver against the clock! Swerve to avoid other cars...or just jump right over them! 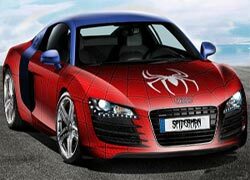 Description:You're driving a Spiderman sports car on a highway and need to destroy target cars pushing them. 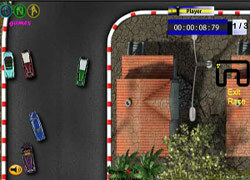 Description:Head towards the finish line in the crazy monster racer truck game. 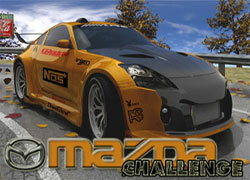 Be the first in all six cup and be the Monster Racer Champion. 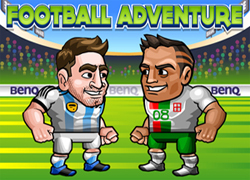 Try this great game in Champions, Single, Shadow and Trial mode. Description:Drive your atramentous Range Rover on the agitative journey, aces up money and ammunition tanks on the road! 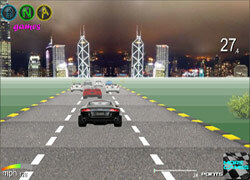 Description:Race your Audi R8 through the downtown and earn points on the way. Beat your opponents and get as much points as possible. Description:You're a crazy Beetle racing against the clock! Swerve to avoid other cars...or just jump right over them! 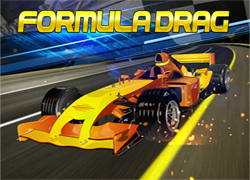 Description:Win 2 out of 3 races and qualify for the next level. 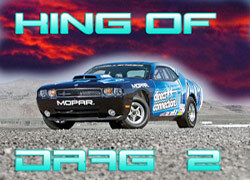 Become a King of Drag!!! 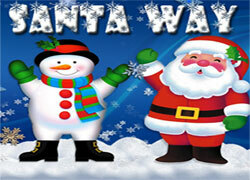 Description:Drive your BMW X6 on the Santa journey, pick up gits for childrens and make him happy. 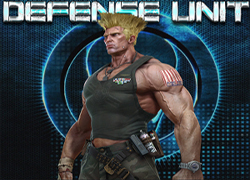 Description:Today, you’re going to burst as many balls as you can. 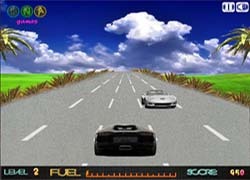 Description: Drive your black Lamborghini on the exciting journey, pick up money and fuel tanks on the road!